L-Tron marked World Kindness Day a little early. Last week early. 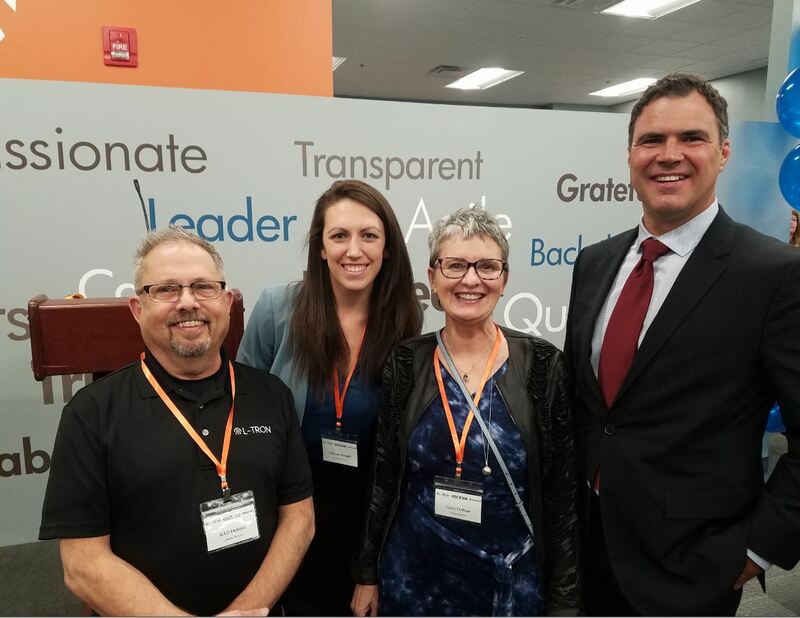 ROCHESTER, N.Y. - Nov. 16, 2018 - PRLog -- Ontario County company, L-Tron, hosted a customer appreciation event at its new Lehigh Crossing location last Thursday and saw an opportunity for team members and guests to support the Company's newest giving initiative – World Concern's Project Clean Water. Open House attendees were able to donate directly to the international charity and/ or participated in a 50-50 drawing, raising over $3,000. 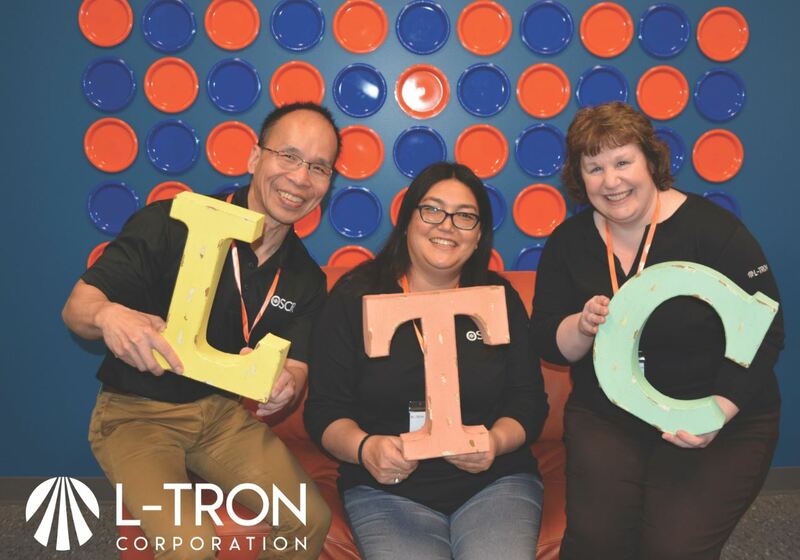 Leading the corporate giving example was L-Tron's long-time partner Honeywell Corporation with a significant contribution, according to L-Tron COO Gayle DeRose. Whether random or planned, corporate or individual, acts of kindness aren't lost on DeRose, whose son, Rob, traveled to Africa last year to volunteer with World Concern bringing sustainable clean water to struggling communities there. 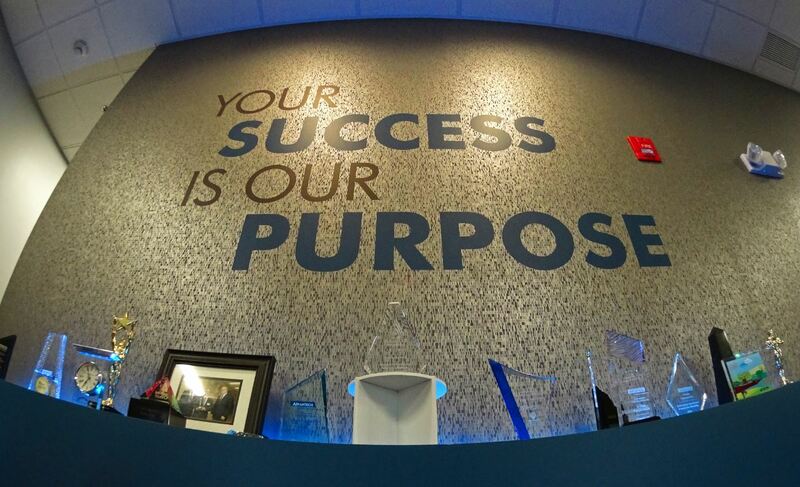 "Our corporate mission is a daily practice of acts of kindness that can spread outside the four walls," DeRose said. "The simplest gesture can make a huge difference. 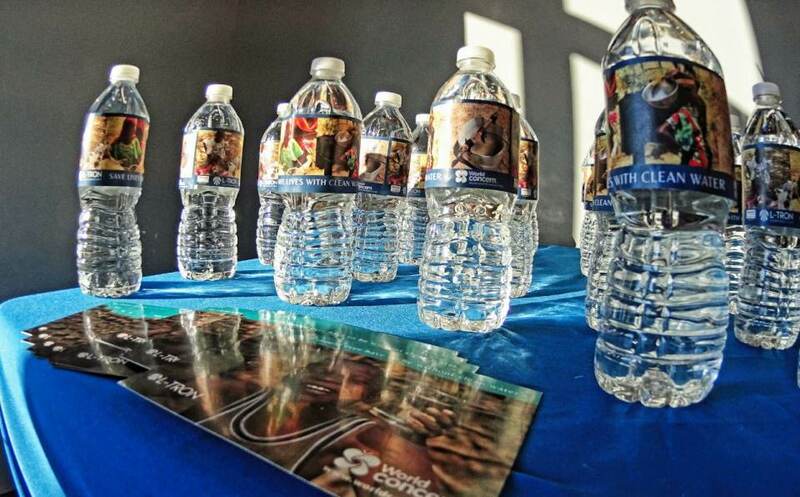 World Concern's clean water project is a prime example. Clean water – something we easily take for granted is not available for 2 billion people in this world, our world. How is that even possible?! For our guests to donate towards something that is seemingly simple speaks volumes." World Concern provides safe drinking water to impoverished communities by digging and repairing wells and constructing rainwater collection systems. Additionally, the charity installs latrines to protect water sources and provides hygiene training to prevent spread of disease. World Concern currently has water and sanitation efforts in Kenya, Somalia, Chad, Myanmar, Sri Lank, Laos, and Haiti. DeRose's son Rob, a Webster elementary school assistant principal, kicked off the dignitary speeches at last Thursday's open house, and shared his experience in Africa, underscoring the importance of world kindness. "Honestly, as his mom I didn't want him to travel to a place I knew little to nothing about," Gayle DeRose admitted. "But what he brought back in his heart captured our hearts; the stories Rob shared are real; how can you not be touched knowing billions of people in the world do not have access to clean water. It's time to support this cause in any and every way possible." 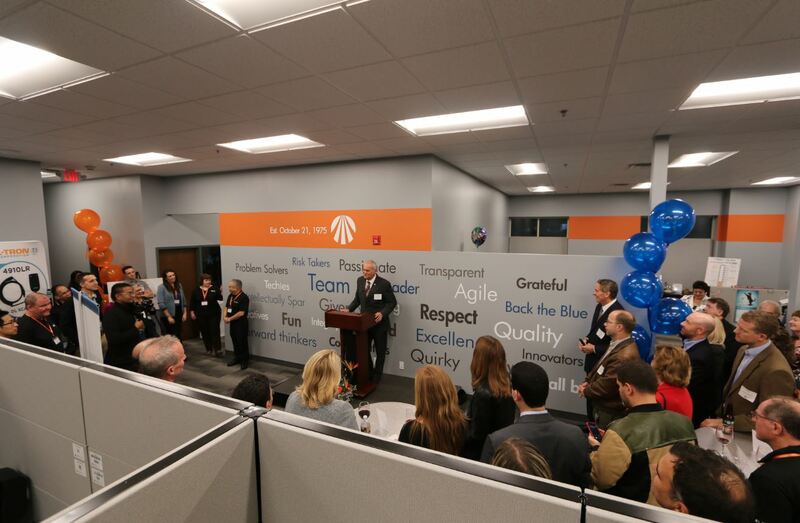 Following Rob's passionate appeal Thursday were congratulatory remarks from Victor Town Supervisor Jack Marren, and Rochester Chamber of Commerce CEO & President Robert Duffy, who helped cut the ribbon on the new facility. Capping the event, Gayle DeRose drew the winning ticket for the World Concern 50-50 contest. The winners were Bobbie and Matt Goheen of the Synthesis Management Group who kindly donated their winnings back to World Concern. Thank you Bobbie and Matt! Visit https://www.l-tron.com/world-concern-clean-water/ to learn more about the clean water project and to make a donation.